October 10 - The Organising Committee for the Guadalajara 2011 Pan American Games have claimed that while minor work still needs to be done to complete several of the sporting venues, they are now optimistic everything will be ready to go when the competition gets underway later this week. Around 6,000 athletes from 42 countries are to compete in 36 sports at this year's Pan American Games, making it the biggest multisport event Mexico has hosted since the 1968 Olympic Games in Mexico City. However, there were growing concerns that some of the venues would not be ready in time for the competition, with major fears revolving around the track and field athletics stadium - the Telmex Athletics Stadium. The venue will seat 15,000 during the Games and then go back to a 5,000-seat arena afterwards but the $28 million (£17 million/€19 million) project has faced countless delays after construction only began late in 2010. Heavy rainstorms have been one of the biggest contributing factors to the delays but the Telmex Athletics Stadium was finally completed last week with safety tests now being carried out to ensure that it is fit to host competition. 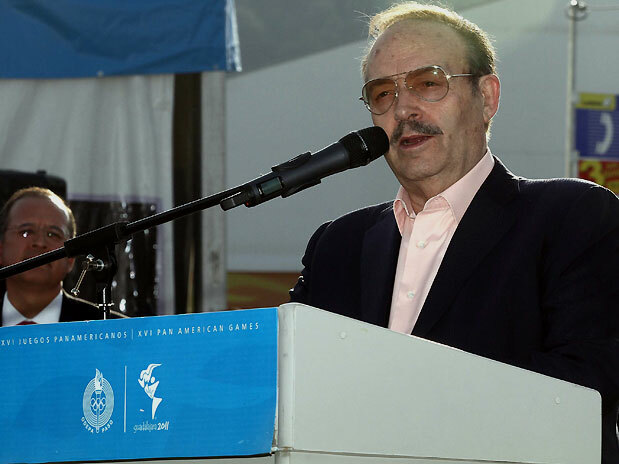 "Problems and difficulties have existed," said Mario Vázquez Raña (pictured), who is President of the Pan American Sports Organisation (PASO) and Mexico's International Olympic Committee (IOC) Executive Board member. 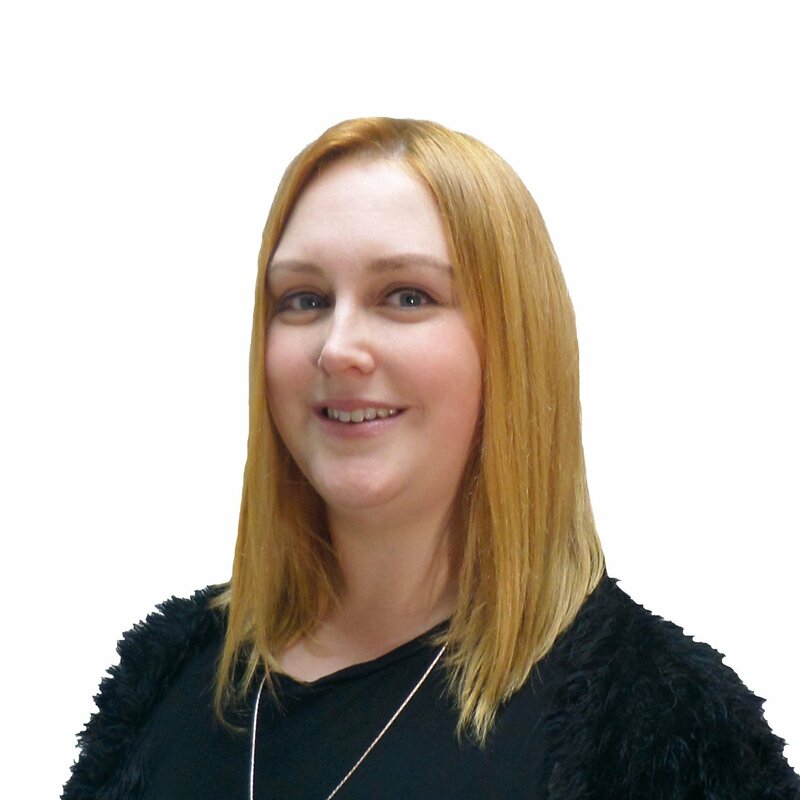 "But fundamentally, everything has been resolved and happily, there is renewed optimism at this key moment. "People know very well that we had a lot of problems with the Organising Committee. "Five or six months ago we began to see light at the end of the tunnel which was good because a year ago it did not seem the games would take place in Guadalajara." Back in 2009, Raña himself had claimed that if Guadalajara did not address the delays, the Canadian city of Toronto - who will host the competition in 2015 - would step in and replace Guadalajara as 2011 hosts. However, the Mexican city has since worked overtime and will host the Opening Ceremony of the event this Friday (October 14) at the 50,000 capacity Omnilife Stadium. 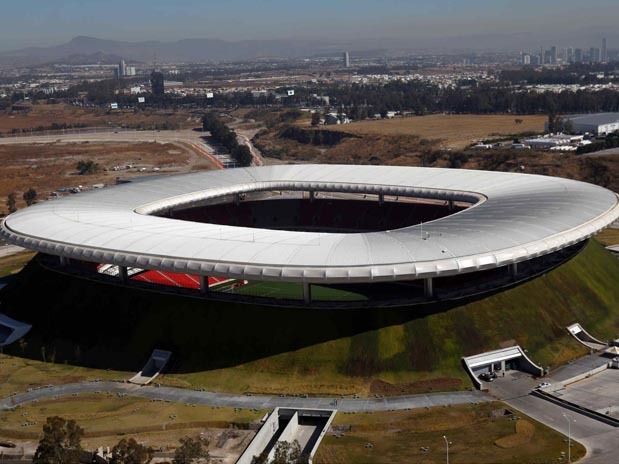 The spectacular stadium is commonly used for football and the first public match played there was a friendly between Guadalajara and Manchester United last year.